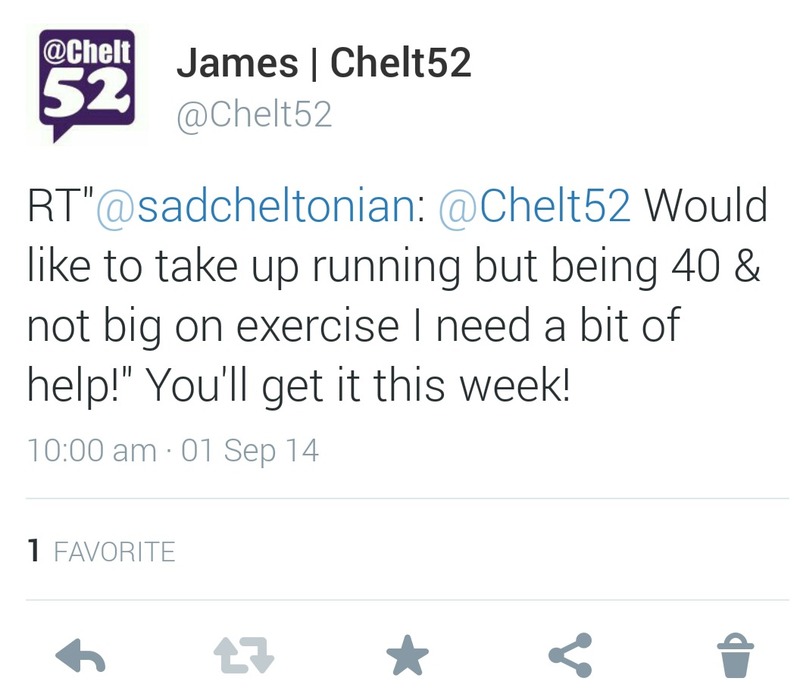 Thank you for following me on @Chelt52 this week (and if you aren’t then quick, go to Twitter and follow me now!) It’s great to have the opportunity to share my love of running with you all for a week and hopefully inspire you to great things. Each day you’ll get a review of the day’s information and if you tweet me you might even see yourself here too! 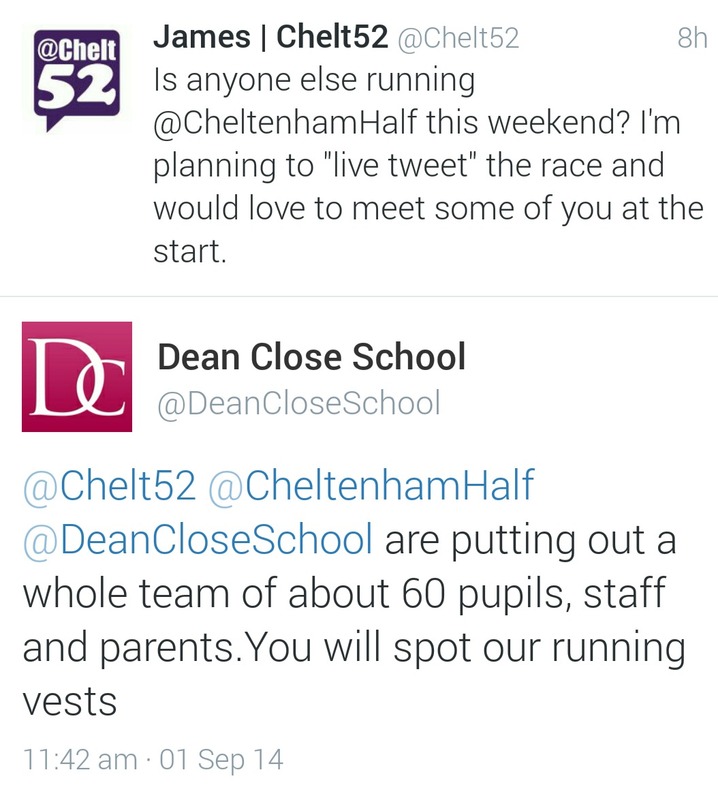 With 400 members (163 of which are running the Cheltenham Half this weekend!) we are the biggest and friendliest club in town. With 5 runs a week including speed and interval sessions (Tues/Thurs), social runs (Weds, the main club night, and Friday) and Saturday morning trail run there’s something for everyone. We also have a beginners group that has trained many runners from the couch to 5km. With a great social life and as organisers of some fabulous races (including the Meteor Mile this weekend!) the Almosts is definitely the best club in town…but I’m biased! 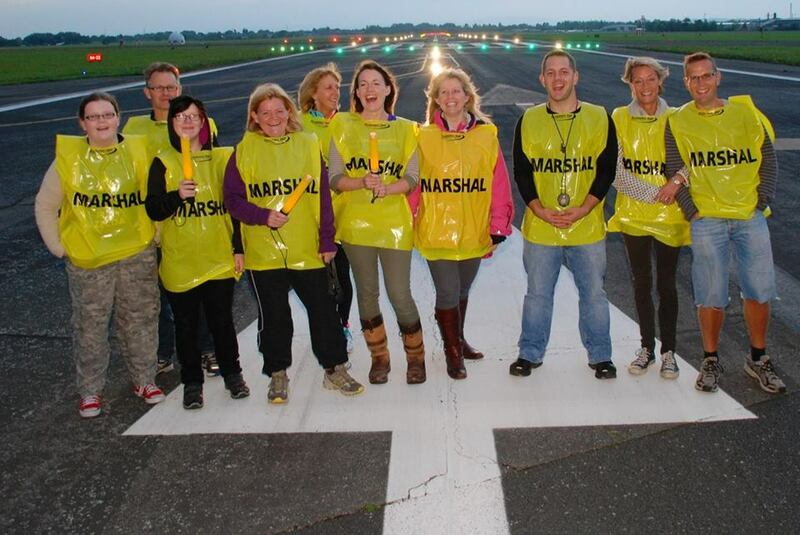 The Meteor Mile, this Saturday, is a unique opportunity to race a measured mile on Gloucestershire Airport’s Runway! Run at dusk, with the landing lights on, it’s a race with a real difference. Entries online here or on the day. See you there! 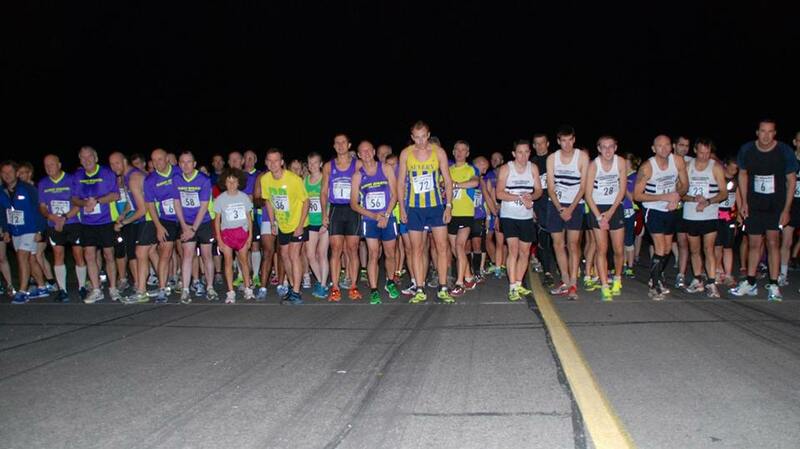 The starting line in 2013…will you be there on Saturday? Not exactly a route today, but a great place to start running. 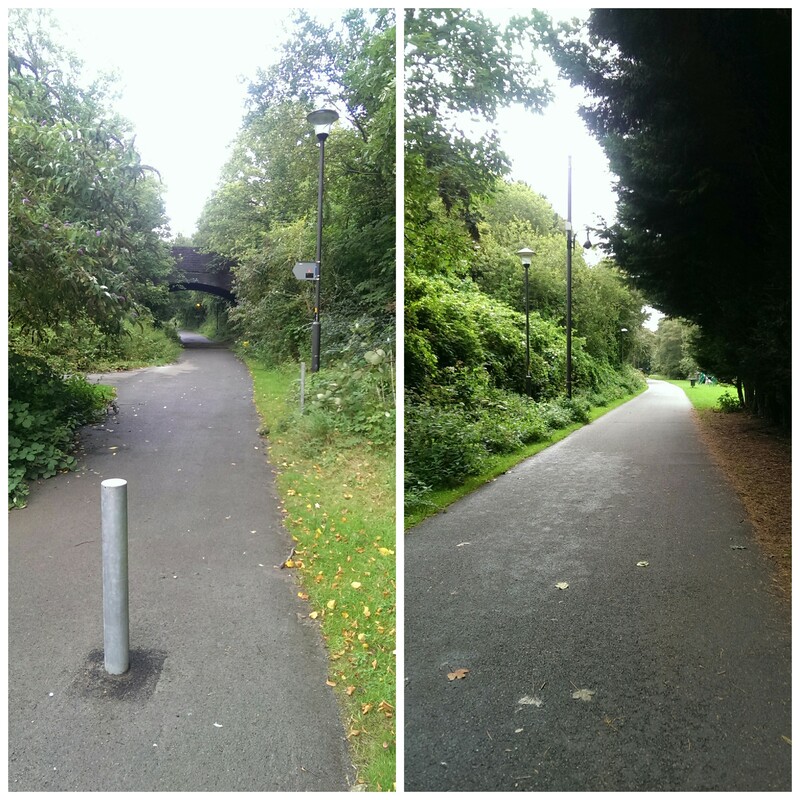 The Honeybourne Line runs through the town from the train station to Pittville Park, and is almost exactly 2km long. Almost entirely flat and lit at night, it’s a perfect spot for beginners doing a “couch to 5k” programme or seasoned runners wanting to do some speed work. 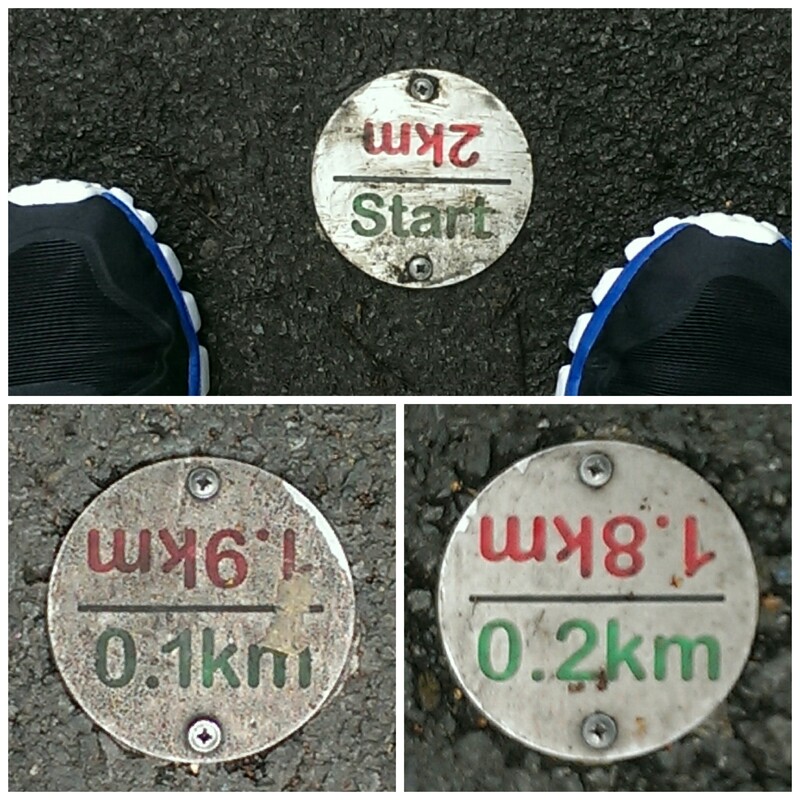 What makes the old train line even better for runners is the addition of distance markers, every 100 metres along the length of the path. If you’re looking to start running and want to run 100 metres, walk 100, run 100 etc this takes the guesswork out of it for you. As you get fitter you can run further and rest for less until you’re happily jogging the whole 2 kilometres. One of my favourite sessions is a pyramid of 100 metre sprint, 100 metre jog, 200m sprint, 100m jog, 300m sprint etc up to a 500 metre sprint and then back down through 400, 300, 200 and a final flat out 100 metres. It’s a total of only 3.3km but it’s fast and hard and a great speed session. Give it a go! This entry was posted in Chelt52, Running, Training and tagged Almost Athletes, Chelt52, Cheltenham, cheltenham half marathon, Honeybourne, Meteor Mile, race, running, running club. Bookmark the permalink.